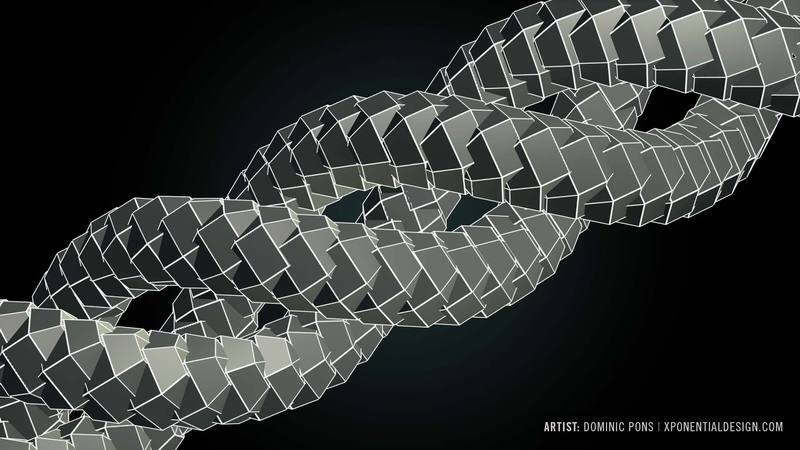 motion graphics with animated extrusions, spheres and N-gons. 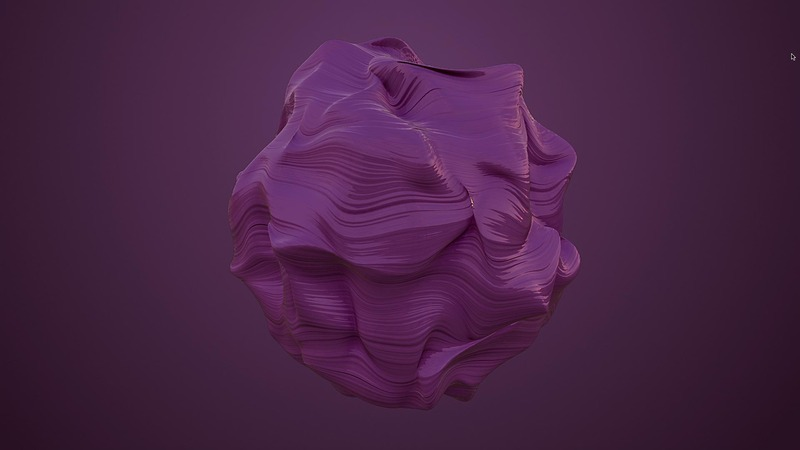 Tao quickly generates procedural 3D geometries using built-in auto paths, mask shapes, and the motion from After Effects 3D lights. Tao uses After Effects 3D cameras and lights, so you can fully integrate your Tao geometries and paths with your motion graphics and VFX shots. Powerful offset tools make it easy to animate your extruded paths and geometries. Create intricate, complex geometric designs using 2 sets of repeaters. 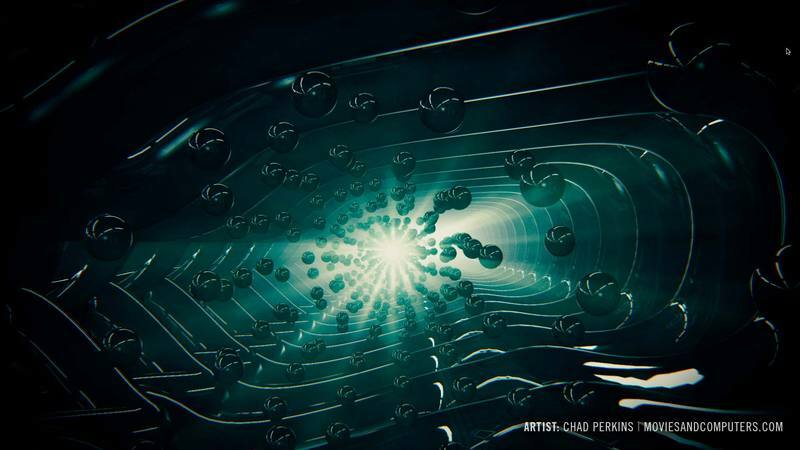 Loop animations for motion graphics and backgrounds with Trapcode Tao’s powerful offset and looping system. 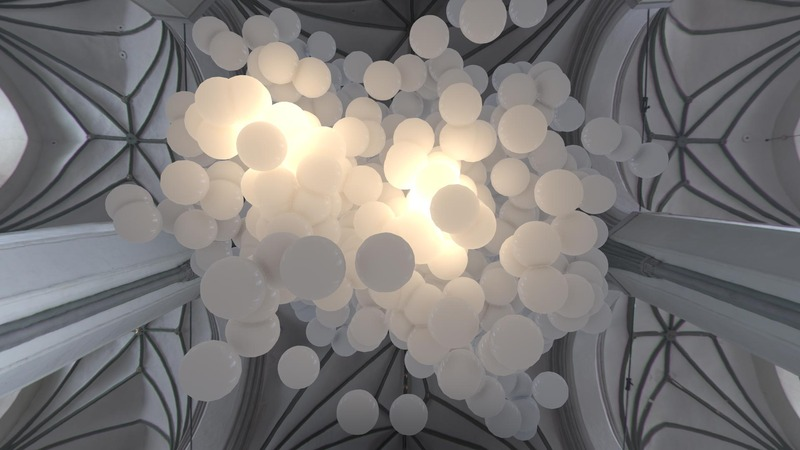 Illuminate your motion graphics with After Effects lights, specialized Tao Lumi lights, or Image Based Lighting for fast and realistic renders. 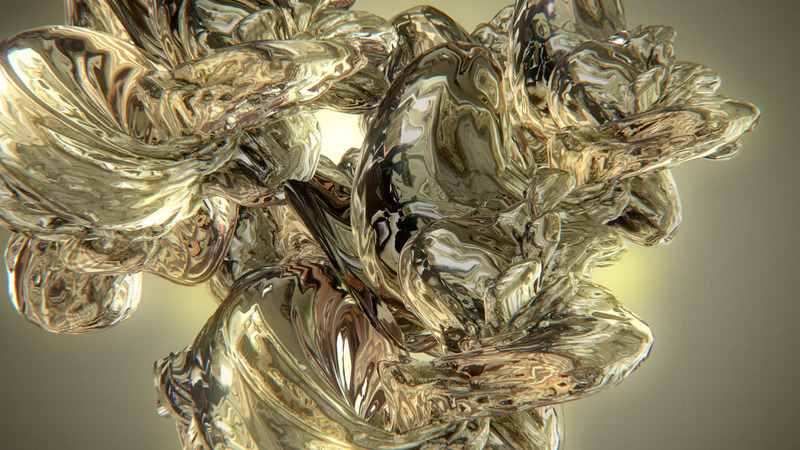 Create photoreal motion graphics with textures and included reflection/environment maps. Tao includes 14 HDRI maps for use in your work. 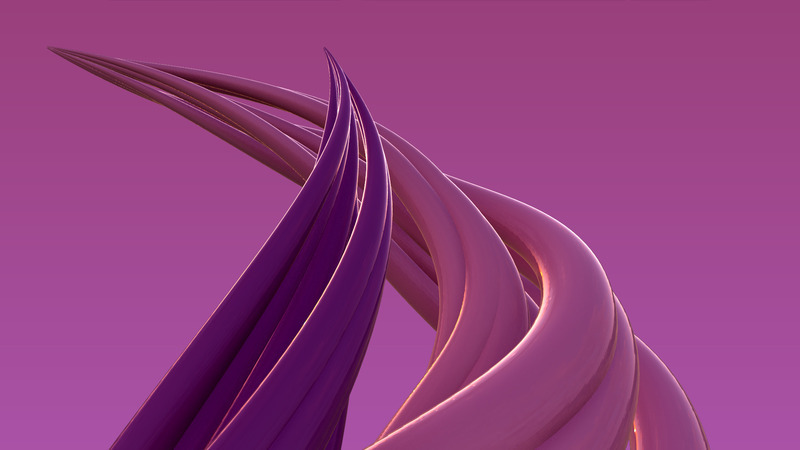 Taper your paths and geometries and then animate their growth, for organic looking motion designs. Add a second-pass wireframe on top of your Tao geometries. Great for creating stylized or vector-style imagery. 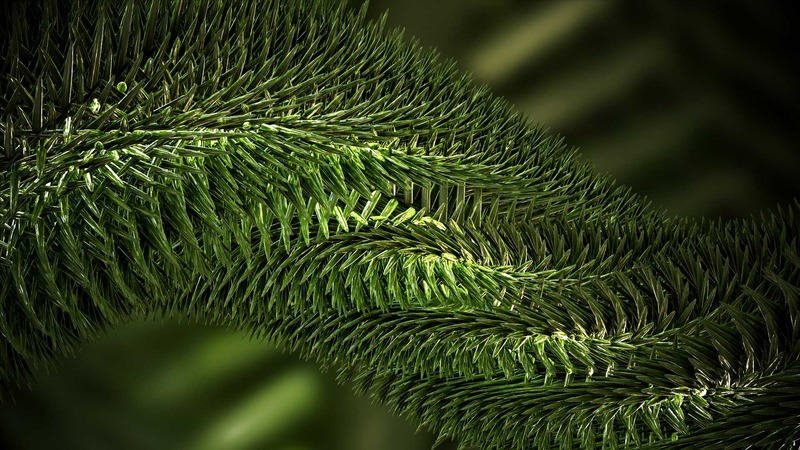 Choose from regular, Multi, SmoothRidge, Multi SmoothRidge for varying organic displacements of the Tao geometries. Tao runs on OpenGL, giving you incredibly fast feedback and rendering. 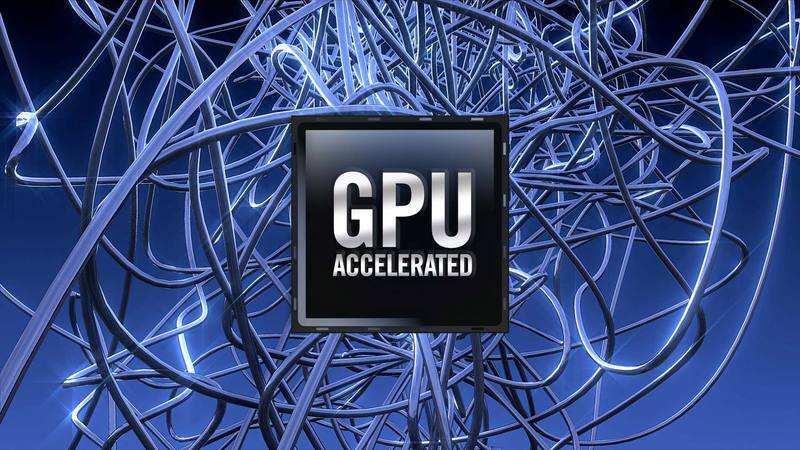 GPU requirements for Trapcode Tao and Trapcode Mir: Modern Nvidia or AMD card that supports OpenGL 2.0 or later. 1 GB VRAM is required. 3 GB VRAM is recommended when working with high resolutions.